Sometimes revolutions begin quietly. In 1988, Cowboy Junkies proved that there was an audience waiting for something quiet, beautiful and reflective. The Trinity Session was like a whisper that cut through the noise -- and it was compelling. 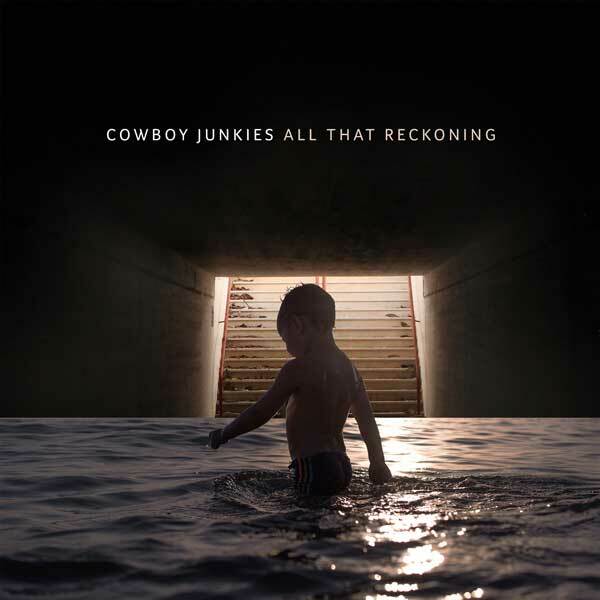 All That Reckoning is the follow up to 2013’s Polaris Music Prize Long-Listed The Kennedy Suite and with it Cowboy Junkies once again gently shake the listener to wake up. Whether commenting on the fragile state of the world or on personal relationships, this new collection of songs encourages the listener to take notice. It also may be the most powerful album Cowboy Junkies have yet recorded. 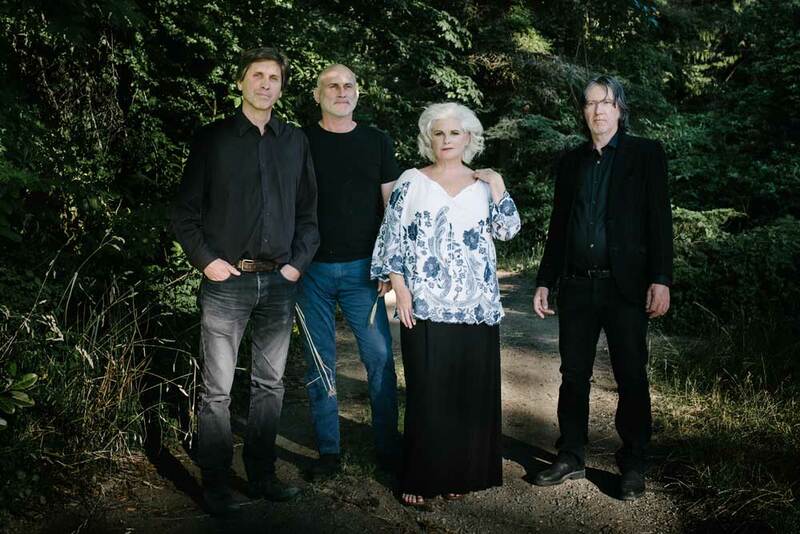 Beginning this month, Cowboy Junkies will be on the road throughout North America, with a stop at Massey Hall in Toronto on May 24, and at the Corona Theatre in Montreal on May 26. Full tour dates can be found below with more dates to be added in the near future.